B-Cheema Roofing has been proudly serving Vancouver, Surrey, Richmond, White Rock, Langley, Burnaby, North Vancouver, and the Lower Mainland since 1989. 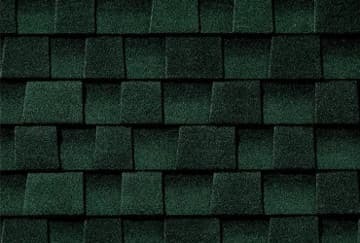 Specializing in all types of roofing, you can feel confident in the reputation we have built. 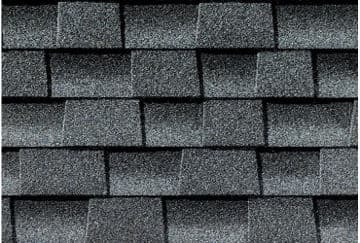 Our professional expert staff of roofing contractors has the capability to install any custom component or accessory items that may be required to complete the roofing package. We stand behind our work with our solid warranties. At BCheema Roofing, we specialize in all types of roofing including roof repairs, inspections and even roof cleaning.. We understand that proper installation requires the use of skilled professional BC roofing contractors who use the appropriate tools. Our expertise comes from tackling diverse and challenging projects while maintaining high professional standards. We bring with us 20+ years of experience in helping you tackle all kinds of roofing projects. Since this a family run business, we have managed to keep our prices low without compromising on quality. B-Cheema Roofing Ltd. brings over 3 decades of experience in contracting industry. We are highly specialized in undertaking flat roofing, custom tile roofing, bespoke shingle roofing and metal roofing for all facilities. Located in Surrey, BC, we install, customize and repair your roofing systems in Vancouver, Vancouver Island and the Lower Mainland. Contact us today! Get your projects started today. 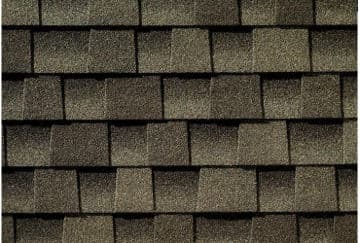 LifetimeThe best, thickest, and longest-lasting shingle in the Timberline®series. Mr. Paul Cheema is in the roofing business since 1989 and serving all lower Mainland BC and Fraser Valley - North Vancouver, West Vancouver, Port Coquitlam, Coquitlam, Port Moody, Delta, Surrey and, Langley for over 20 years. Paul has a deep understanding of all aspects of the roofing business including in-depth knowledge of the entire process. Since this is his family run business, he has always managed to keep the prices low without compromising on quality. He has provided affordable roof repairs, roof replacements, maintenance programs and complete roof overhauls with excellent work ethics since 1989. Paul's Company, B Cheema Roofing specializes in residential and commercial roofing - new and replacement shingle, torch-on, cedar. Installation of skylights. His company has been recognized as an industry leader in quality workmanship, customer satisfaction, and customer reliability and is Committed towards excellent customer service.